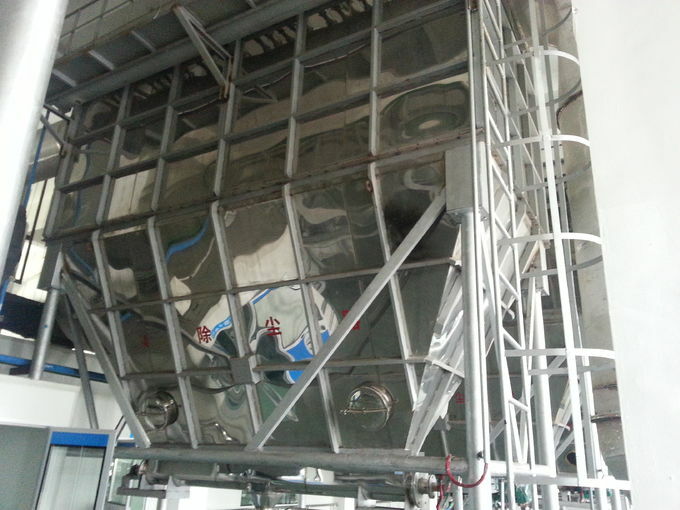 The drying chamber is rigidly designed to withstand pressure shock in the event of explosive combustion of flammable particles. All bearings are effectively protected against dust and heat. 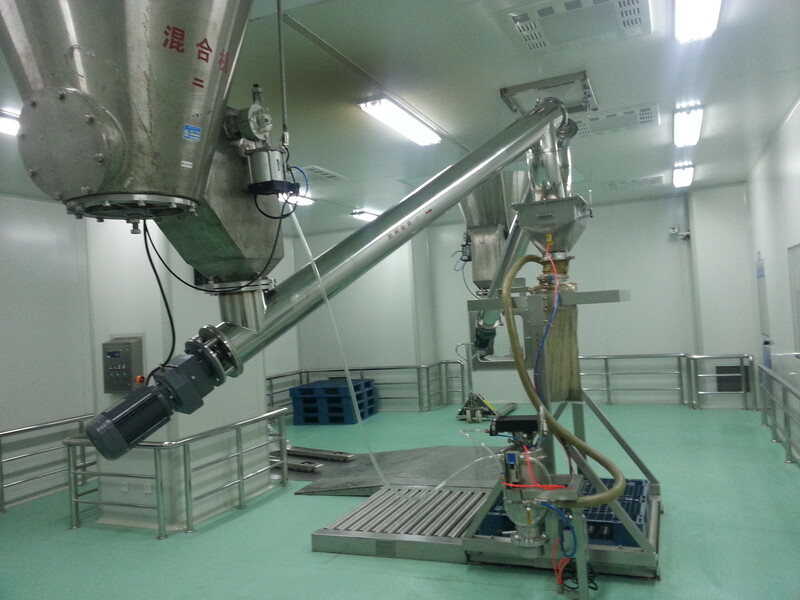 Powder from the drying chamber is collected in bag filter, while the outlet airleaves the system at the top via a suction fan. 1. This machine combines the whirl technology with the fluidity, ejection and smashing step technologies. 2. The equipment is compact and small in size, high in production efficiency and continuous in the production. It has realized that " small equipment can perform the large production". 3. The drying capacity for this machine is big but its energy consumption is low. Its heat efficiency is high. 4. The material stay time is very short. The quality of the final products is very good. The machine can be used for drying the heat sensitive materials. 5. For the negative pressure or the micro-negative pressure operation, the machine is good for its tightness and high in the efficiency so as to eliminate the environmental pollution.